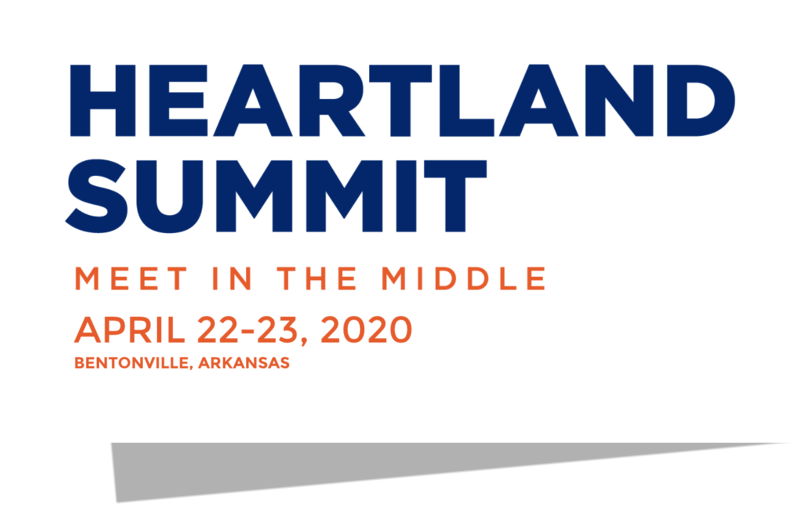 The mission of the Heartland Summit is to showcase the exciting innovation happening between the coasts, spark frank conversations about the challenges the region is facing, and build networks to sustain economic growth and power problem solving across the country. Widening inequality and disconnection have become defining features of American life. Education, health, income and skill gaps are leaving too many Americans behind, and keeping too many valuable assets out of our economic engine. As a region and a nation, we are strongest when we are most connected to each other and the economy. The Heartland and the coasts need each other, not only to survive, but to thrive. The Heartland Summit is designed to kick-start economic growth and social innovation by strengthening connections between some of our nation’s best thinkers, problem solvers and investors. Some of the best ideas for powering the Heartland’s future will come from those who know it best, who can see the paths to progress and opportunities on the horizon. By strengthening the heart of America, we’ll strengthen the whole. Heartland Summit attendees experience the region’s culture, nature and wellness first-hand through yoga, bike rides, local cuisine, contemporary art, live music and so much more.